Stop by our booth at JFR Paris this week! October 11th-14th we will be present at Journées Francohones de Radiologie, Paris, to meet you and discuss how we can help improve your dementia diagnosis workflow. 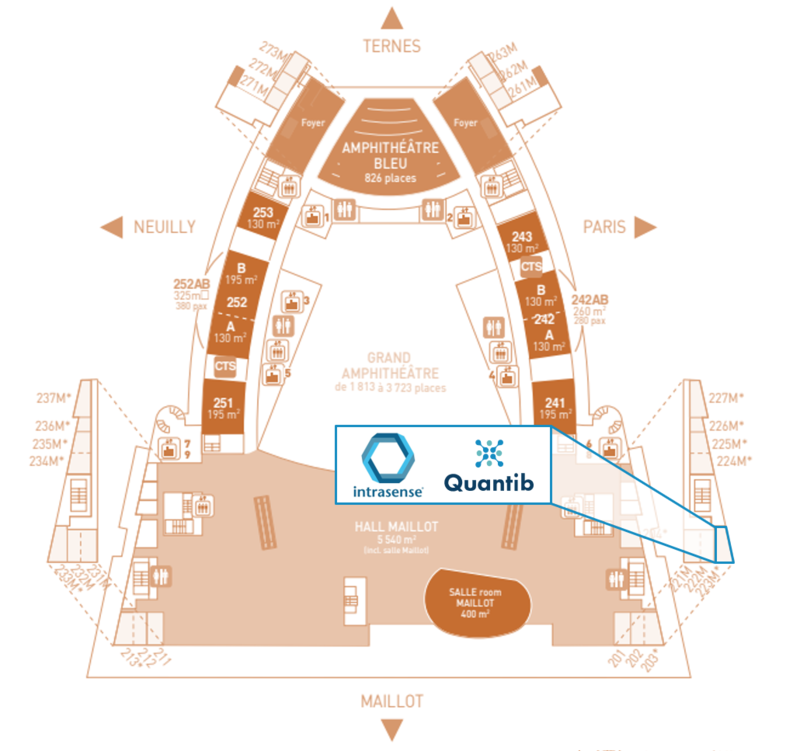 Please drop by our booth for a personal demo of Quantib™ ND, our brain structure segmentation software. You can find us as at booth #223M, where we will be part of our partner Intrasense's stand.